I have already laid out my personal nominations and winners for Best Actress (here), Best Actor (here), and Best Director (here) so here we are. Best Picture of the year. 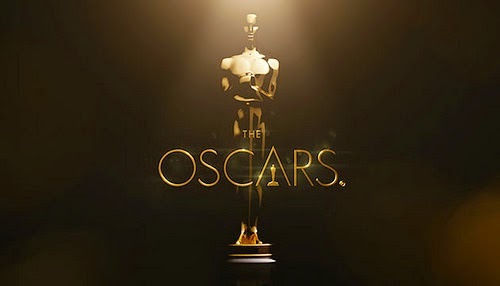 As the Academy nominated 8 films this year, I will do the same. It would be a crime to not include Birdman in the mix for Best Picture of the year, as unique films like this are so rarely given the recognition they deserve. The film works on every single level, as it can be appreciated for its excellent direction, the incredible performances, and for every single glorious technical achievement I picked up on throughout that practically had me drooling. This isn't just some one trick pony that will lose its luster on revisits either. 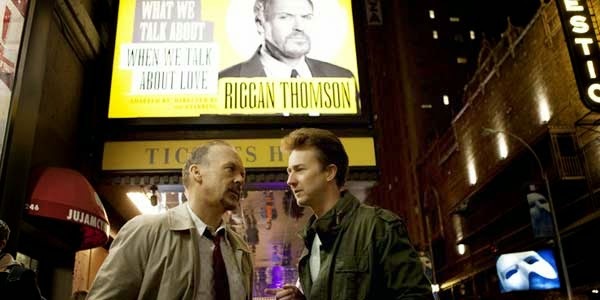 Birdman is more of a, buy the Blu-ray, watch every single special feature to learn as much about the medium as possible, and then admire the movie for years to come. A best picture nominee for me, and yet it likely won't walk away with the Best Animated Feature award on Oscar night. This is how things usually work between me and the Academy, but I'm used to the disconnect. 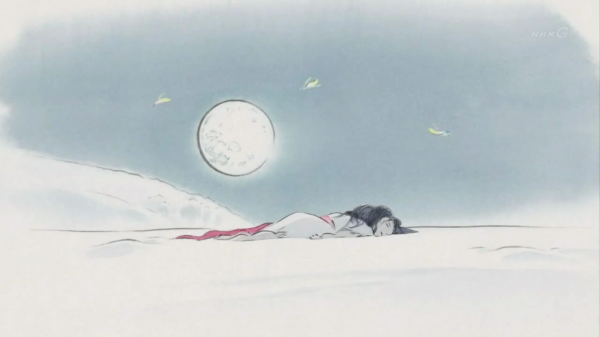 For me, The Tale of the Princess Kaguya is a work of art, a stunning slice of Studio Ghibli that, in time, will have it ranked up there among the previous masterpieces they have already released, like My Neighbor Totoro and Spirited Away. Quite simply, this is a sublime film. Electric. So damn electric. Roughly a month since I sat down and lost myself in Whiplash and I can still feel the electricity pulsing through my veins, a film so expertly crafted and featuring a conclusion that literally had me on the edge of my seat. The power this work has had over me ever since it finished is intoxicating, I can't wait to see it again. 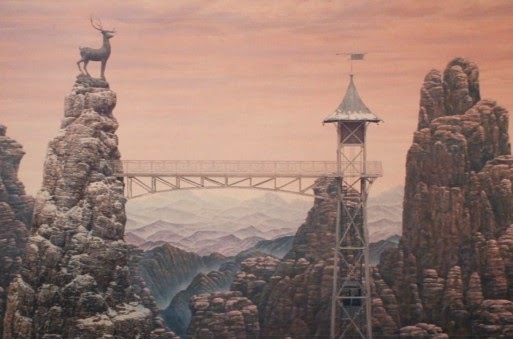 I have said so, so many things about The Grand Budapest Hotel already, to wax poetic about it again here would be redundant. The Wes Anderson masterpiece I had been waiting for, it's as simple as that. The grand ambitions of Christopher Nolan have paid off again, as Interstellar swept me off my feet and took me to places I have only dreamed of visiting before. I have mentioned before that I don't think this is a perfect film. I have heard some complaints that I honestly agree with. So why is it nominated for Best Picture then? Because I am a sucker for bold, big, and brash pieces of cinema, and I respect the hell out of a filmmaker who is willing to take the audience to places that will open up their minds to the wonders of paying the money it takes to go to the theater and experience a vision the way it was meant to be seen. An absolute masterpiece and one of the finest examples of the beauty of performance art that I have seen in some time, Winter Sleep is easily the best foreign film I have witnessed this year and, in my world, one of the three best films of any kind, period. Remember that disconnect with the Academy I brought up earlier? Winter Sleep, somehow, wasn't even nominated in the Foreign Language category, let alone for Best Picture of the year. I have no comprehension how this oversight occurred, but no trophy or lack there of can challenge the way I feel about a work of art like this. If you go to the top of this post and click on the link to my previous post, regarding my nominations and winner for Best Director, you can read up on my deep, passionate love affair with the work of David Fincher. I am not going to go down that road again here, so I will just say this. Gone Girl is so perfectly crafted and so damn entertaining, I had a giant smile on my face throughout the entire experience when I saw it in the theater back in October. It is the type of movie that reminds me of why I love this particular medium so, so much. Some who have seen Boyhood say nothing happens during the film. I say everything happens during it. Life happens during it, a story of living that is soaked in that magic realism that Richard Linklater loves to portray in his work. Some say that my love for the film is misplaced, that it is unworthy of such admiration. Tell that to the tears I shed during it's moments that are heartbreaking as well as those that inspire. 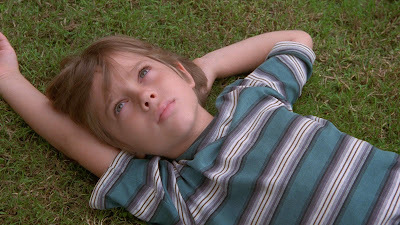 Everyone has their own opinion, and mine is this: Boyhood isn't merely the best film of 2014. It is one of the greatest of all time. I not only think it was a good year, it was a deep year too. I am getting ready to post my top 50 of the year, because I feel damn great about 50 different films from 2014. You already see what my top 8 is above, so that won't exactly be exciting to unveil, haha. Ah Inside Llewyn Davis is a great choice, a top one for me too but here in the States it was a 2013 release. This is an amazing list Scott. 7 out of 8 of these films wouldn't have just been my Oscar picks, they also happen to make up my favourite films for 2014. The exception being Winter Sleep, only because I haven't seen it yet. And well, you already know my thoughts on Kaguya, very happy to see it get a mention, and deservedly so. Thanks sir! Pretty amazing how similar our tastes were in 2014. Appreciate you checking out the list.